Early Fall is apparently the time in Portland for experimental and ambient listening events galore. These exciting weeks begin on Sunday, September 23rd with a FREE six-channel installation at PNCA featuring Robert Henke (Monolake), Marcus Fischer, and many more local musicians. It continues on September 26th and September 28th with two sessions from New Age guru IASOS, and goes even further on September 30th with a REDEFINE-sponsored event with modern classical composer Nils Frahm. Frahm, Henke, and collaborators from Nueva Forma will also be playing at Seattle’s all-encompassing electronic music festival, Decibel, from September 26th through 30th. Expect two more similar events next week, centered around Deep Listening and John Cage. 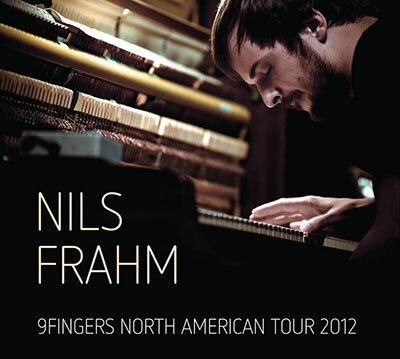 In a live setting, contemporary composer Nils Frahm is known for working with whatever keys come his way, to improvise a new composition every time. The video below showcases his ability to stretch this out in a way that suits not only his personal style, but his immediate surroundings as well. Frahm has rightly caught the attention of Thom Yorke of Radiohead and Kieran Hebden of Four Tet with his unconventional approach to modern piano. He will no doubt bring his playful and humble attitude to Portland, for an intimate evening at the beautiful showrooms of Classic Pianos. Portland-based sound artist Marcus Fischer will open the event. Please join us. 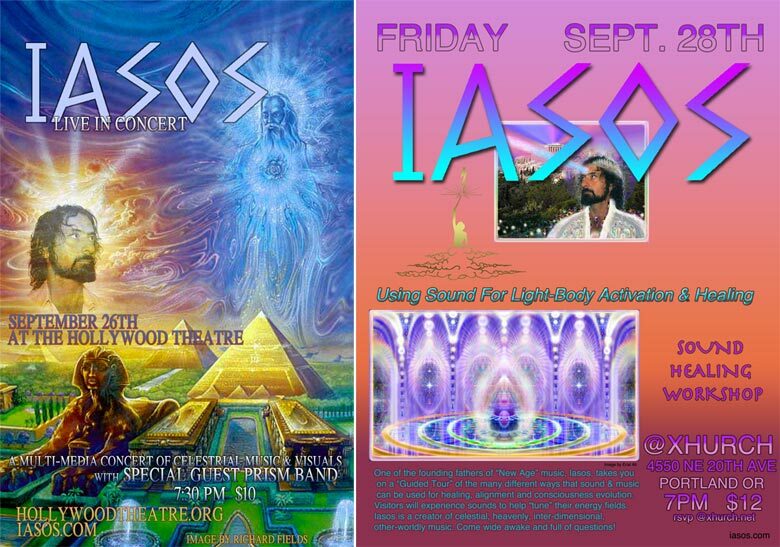 A double-feature with New Age founding father IASOS, who ushers in a captivating audiovisual performance at The Hollywood Theatre with Prism Band on Wednesday and aligns your out-of-tune body with a sound and healing workshop at Xhurch on Friday. Watch the video below or a slightly more humorous one HERE to see what kind of treat you’re in for! Reservations are encouraged. 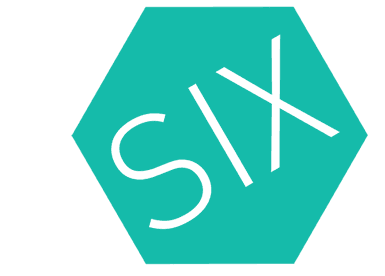 For 2012, PNCA’s Video & Sound Department has taken on the 5th edition of SIX, an experimental, six-channel surround sound performance series. Free and open to the public, the entire purpose of the event is to immerse listeners in a listening experience unlike any other. Patrons are encouraged to bring blankets, pillows, and anything that will help make them comfortable in the environment. German composer, sound designer, installation artist, and co-founder of Ableton, Robert Henke, is well-versed in both academic and club-oriented aspects of contemporary sound, and will be a centerpiece of this event. He will also be presenting a lecture the following day, entitled Sound, Structures, and Machines. Details can be seen on PNCA’s calendar. Henke will be supported by a host of extremely talented multi-instrumentalists and Portland locals Marcus Fischer, Strategy, Jetfinger, Solenoid, Dweomer, Mike Jedlicka, and Tim Westcott. Expect lots of tech, custom-made analog synths, and more.